This stunning Montana Floral mulberry cushion is remarkable in adding glamour to your interior. Its beautiful black coloured floral design is eye-catching and will furnish a modern look to your room. 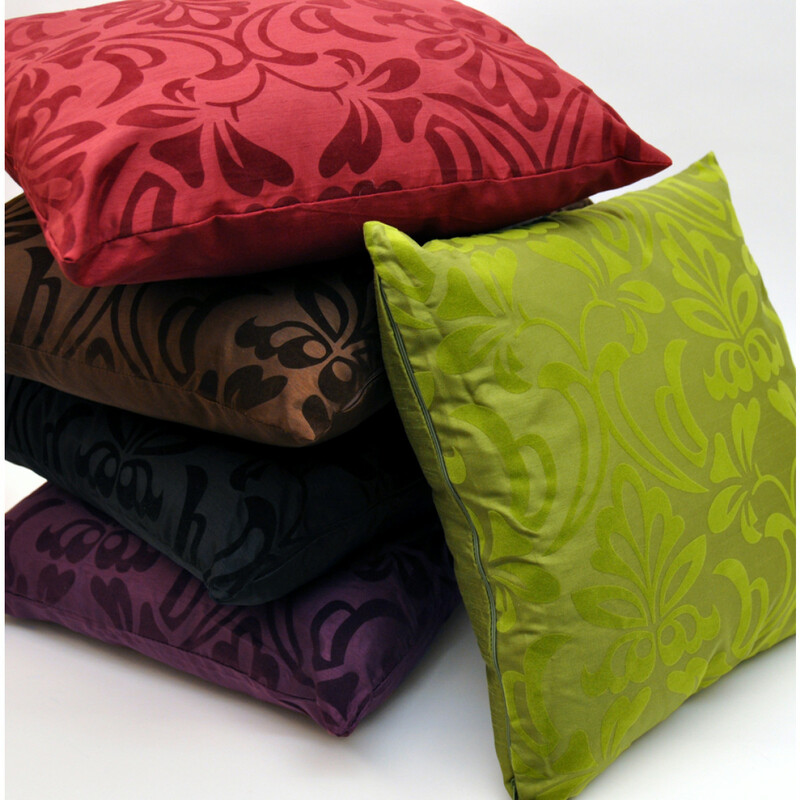 Filled with premium quality polyester fillings, our luxurious Montana black cushion is very soft and snug. Its faux silk fabric is very soft and smooth and best for giving you outstanding support and comfort. 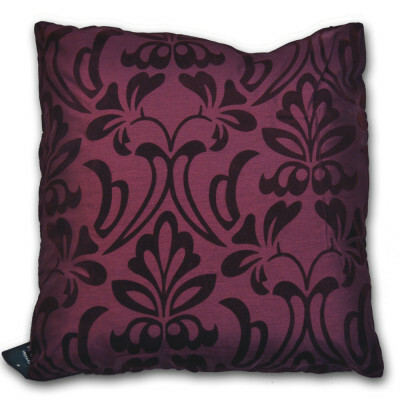 Available in 18" x 18" size, our mulberry coloured Montana cushion will compliment any decor.